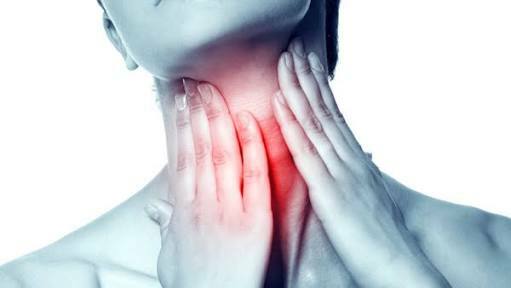 Sore throats are the absolute worst😣it is a sign of cold, well an early sign, your throat gets cranky and itchy and you cant really swallow anything😩😢.When I get sore throat I can hardly speak, so i decided to give out tips to help you for when next this happens. STEP#1:Gargle Salt water, This is always the first thing my mum tells me to do, boil some water,when its warm put 1 teaspoonful of salt in it and gargle. DO THIS AT LEAST EVERY ONE HOUR for quicker results. 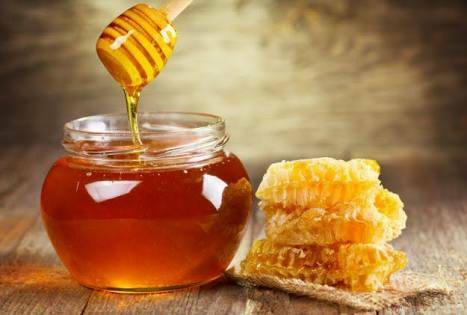 STEP#2: Honey, Holy sweetness, honey is a fixed treatment for sore throat,Honey is also a natural antiseptic just put it in your tea or warm water and sit back relax and wait to be healed. STEP#3:Ice-cream😆😆This one has my heart,so i know it sounds weird but its true even health experts have adviced taking frozen foods and it helps to ease the pain. STEP#4:Whiskey. 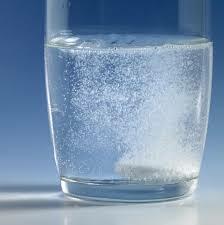 Lets get drunk people!haha just kidding.Adding water to whiskey and gargling numbs the throat and relieves pain. 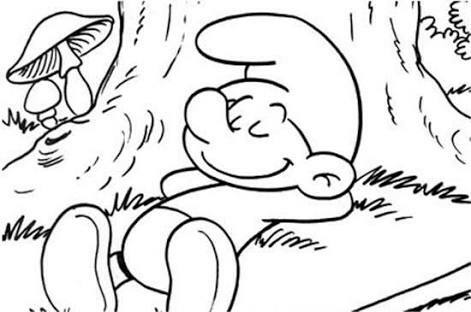 STEP#5:Rest. YOU can never over do it,rest you need it.Take a break be quiet for a while, relax your vocal cords.Meditate. 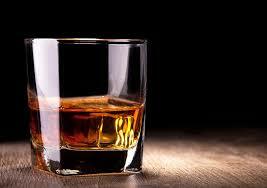 I love the Whiskey idea!